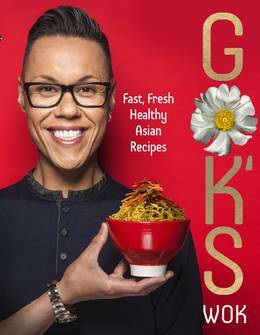 In his brand new book, Gok Wan shares his favourite recipes for fresh and healthy meals - inspired by the flavours of Asia. Gok's recipes draw influence from the East, as he teaches us how to add flavour and a splash of originality through his distinctive style of simple, fast cooking. 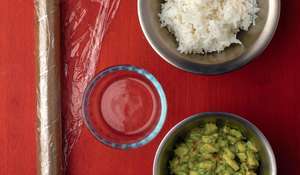 Chapters cover all occasions from lunch ideas to dinner parties and date nights and include curries, stir-fries, noodles, salads, soups and even desserts. 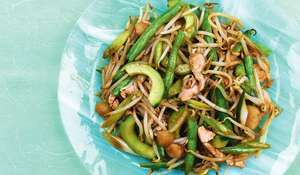 He shares many of his family's traditional recipes too, but gives them a modern twist for today’s kitchen tables - try Shanghai Chicken and Spring Greens, Malaysian-style Prawn and Crab Soup and Spicy Beef Thai Noodles Gok-style. 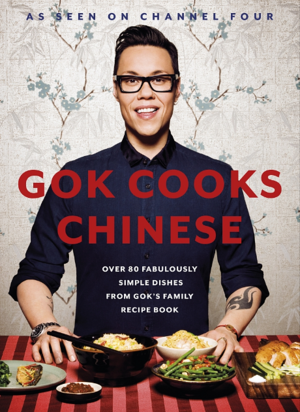 And, running throughout, are Gok’s words of advice on wok cooking, his favourite ingredients and tips on preparation and entertaining Gok-style.